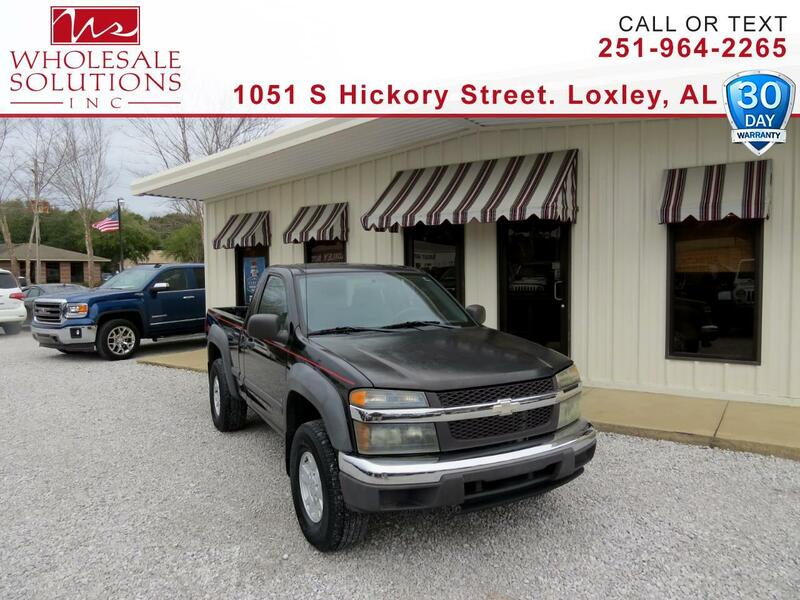 Used 2006 Chevrolet Colorado Reg Cab 111.2" WB 2WD LT w/1LT for Sale in Loxley AL 36551 Wholesale Solutions Inc.
*** DEALER WARRANTY ***, ***Financing Available***, **** Great First Car ****, **** Local Trade *** Nice Truck ***, ** Low Miles **, *** Low Payments ***. Clean CARFAX. Message: Thought you might be interested in this 2006 Chevrolet Colorado.